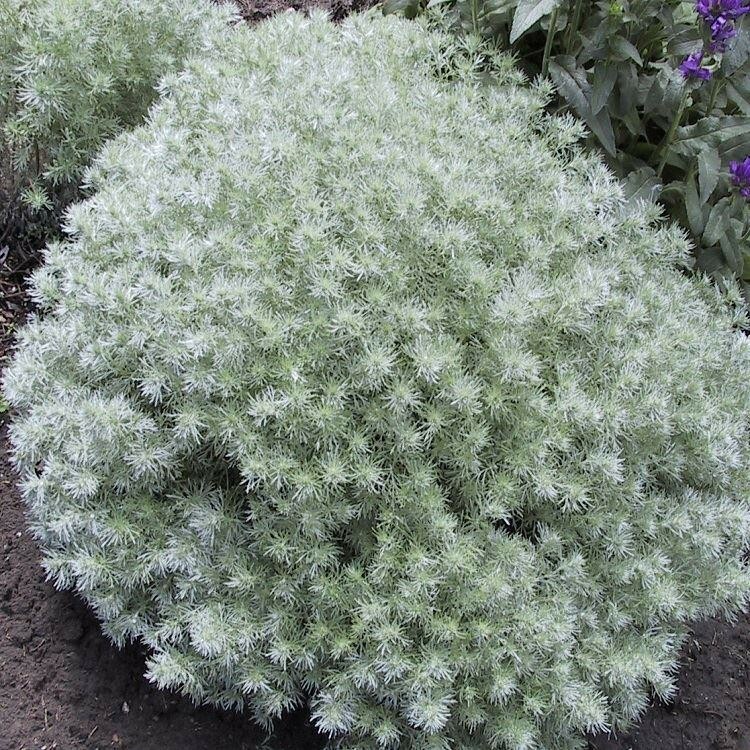 Aptly named, 'Silver Mound' has soft, feathery foliage and forms a compact, silky, cushion-like mound. It has many applications in the garden including: edging, rock gardens, pots, or a filler plant for hot, dry areas. It has long been one of the most popular silver foliage plants. 'Silver Mound' combines especially well with dark leaved plants such as Sedum 'Purple Emperor' or with other silver foliage plants like Stachys. 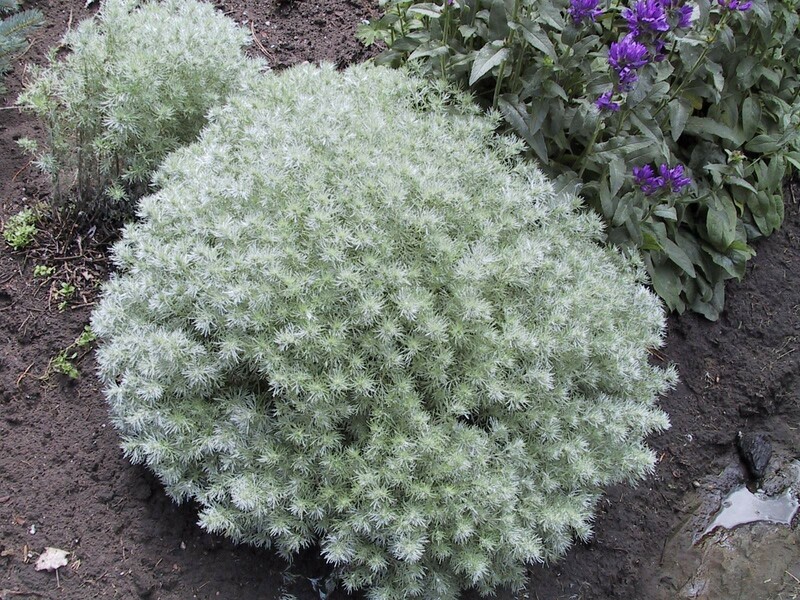 An excellent choice for hot, dry sites, Artemisia should be grown in very well-drained soil and full sun. To avoid ''melting out'', it should be grown in poor soil and trimmed back in late spring. Supplied in approx 1-2 litre containers.